The 2019 JoomlaDay Chicago event will be here before you know it. The event will include great sessions by knowledgeable speakers and the JoomlaDay exam. 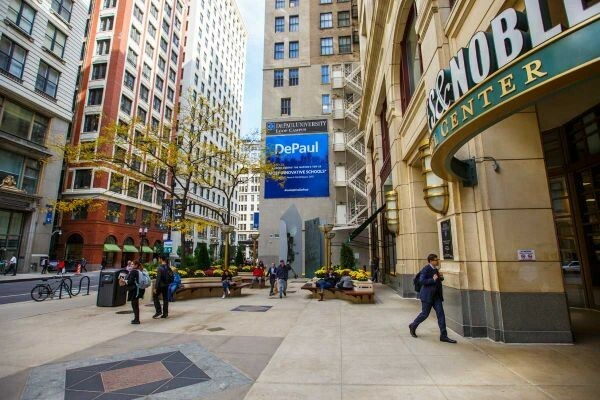 As you may have seen in our We Have a Venue post, we will be at DePaul University, this time in the Chicago Loop. Information on the venue is on our site to help you find a place to stay as well as directions for getting to us. Our Call for Speakers gave us some fantastic presentations. The schedule will be posted shortly but the confirmed speakers are on our home page. Early bird pricing for the sessions is available now. Get your ticket TODAY. For those looking for the Joomla Certification Exam, we offer a review followed by the exam. Did. you know that JoomlaDay Events are self-funded? Yep! They are fully funded through ticket sales and the support of the Joomla community through sponsorship from $50 to $1000. Be a Sponsor TODAY. 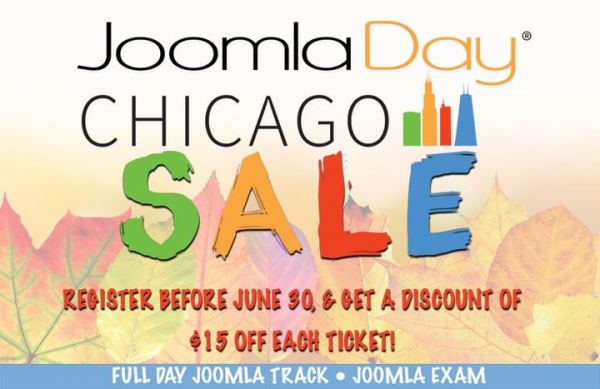 Stay Tuned for more details on our 2019 JoomlaDay Chicago event. JoomlaDay is all about information sharing. We want you to be apart of it. Click the link below and tell us what YOU would like to share with our community. If you're unsure, that's ok, we can help. All that we ask is that it be related to Joomla!, Web Design/Development, Web Agency, Business, or Marketing. JoomlaDay Speakers receive free admission to the event and treated to a speaker's dinner. Space is limited. 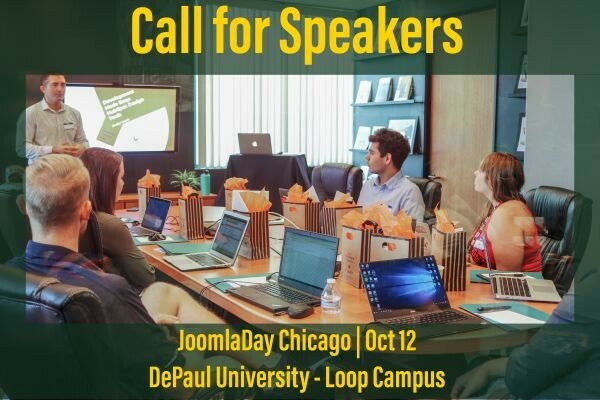 We are thrilled to have secured space at DePaul University Loop Campus for this year's JoomlaDay Chicago event. The venue is in Chicago's Loop with lots of great Chicago attractions near by. Accessible by public transportation, expressway or cab. On September 22nd is the first JoomlaCamp Chicago. Another first, is that our site was built entirely by a Danico Enterprises intern, Alisha. She was a graduating senior from a local high school. 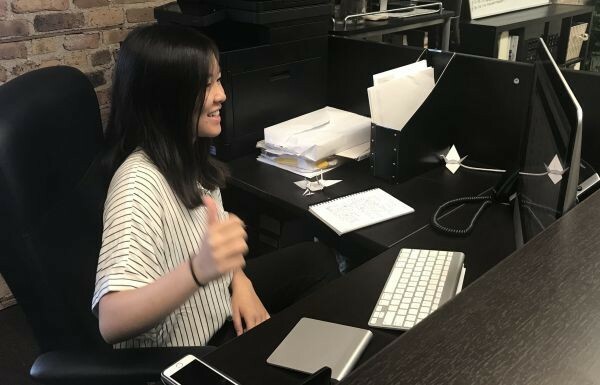 Alisha was a recommendation from past intern Mary, who as of this past Spring completed her first year at the University of Wisconsin-Madison. Alisha came with some coding skills, having been involved in her school’s Robotics Club, but she’d not used a CMS or content Management Systems. During Alisha’s time at Danico she built two sites, one in WordPress and one in Joomla - this one, the JoomlaCamp Chicago site. She worked through the entire process from gathering requirements through launch and tuning. Alisha even selected the images. Her client was me, SD and I’m a pretty tough customer to work with. Some challenges were done for teaching moments and others were just things that came up. I think Alisha did a great job and wish her much success as she enters her freshman year at MIT. But before you go, tell us what you think of the site and better yet REGISTER to join us at JoomlaCamp Chicago Saturday, September 22.